Searching for flooring installation and not sure who to turn to, we can help. 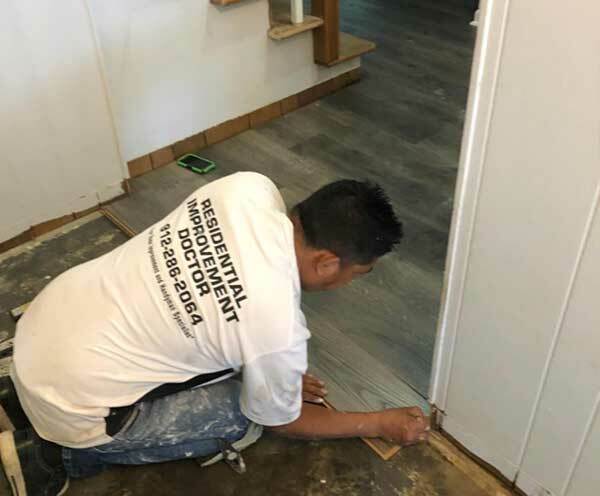 We have completed new flooring installation jobs, we’ve ripped out existing flooring and installed new, and replaced a floor that was damaged due to water. 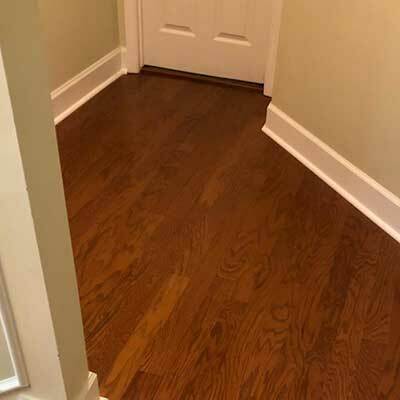 One homeowner wanted to change their flooring from carpet to ceramic tile, one wanted bamboo flooring installed, others love hardwood flooring. 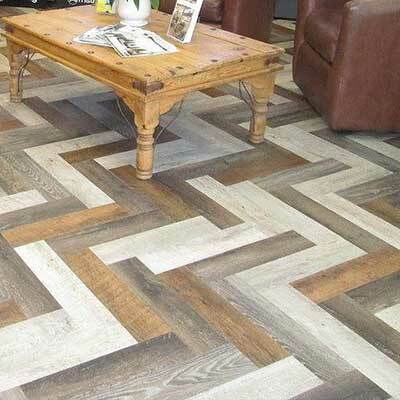 When it comes to flooring there are many styles and types of flooring to choose from that will make a home look fabulous. 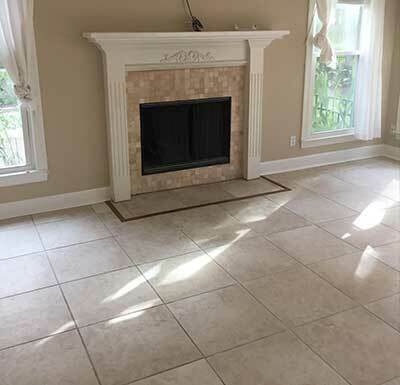 A home with updated flooring will sell faster and rent faster. It will also impress your guests. 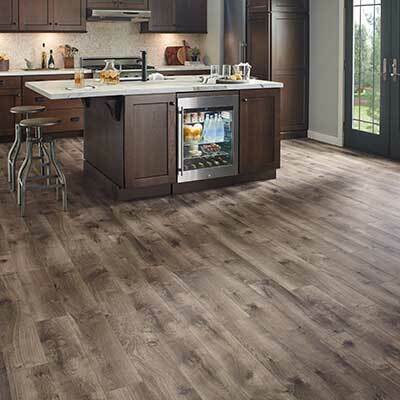 One of the main questions we get when a homeowner is looking for alternatives to hardwood floors is what is the difference between laminate and vinyl flooring? We’ve written this article to cover this question. Many people are wanting to get away from having carpet in their homes. We’ve even seen homeowners have us take the carpet out of their bedrooms and switch to a laminate or vinyl flooring. If you’re thinking of switching you may want to learn the benefits. Whether you know the kinds of flooring you want or you’re just thinking about changing, we’ll be happy to help you with this process and we’ll ask questions to help you figure out what will fit you and your family the best. 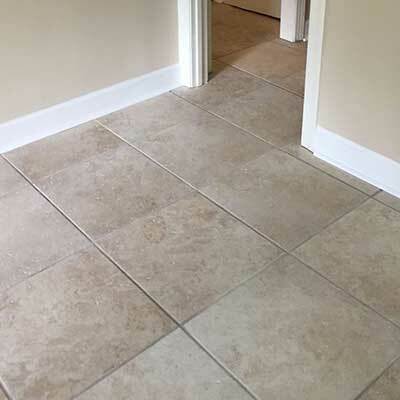 If your looking for local floor installers, give Michael at RID a call today and we can discuss your needs concerning choosing the right type of flooring. If you already know what kind of floors you’d like to have, we can talk about getting started on the flooring installation. We provide a wide array of local handyman services and expert floor installation service is one of our specialties. Visit our photo gallery for more pictures of flooring projects we have completed.